The admins of these local Waukesha County Facebook groups are so excited and passionate about their work and seeing the joy it brings to others. If you reside in these communities, please join in on their fun and promote our positive communities. Do you want to know where to find local painted rock groups in your community? “New Berlin Rocks! 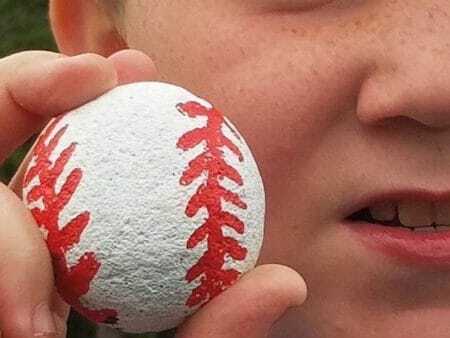 is a painted-rock scavenger hunt. We paint rocks, we hide rocks, we find rocks, and we have fun doing it. “Oconomowoc Rocks is inspired by Grand Junction Rocks in Colorado. Our goal is to spread creativity and the love of art throughout our towns community. 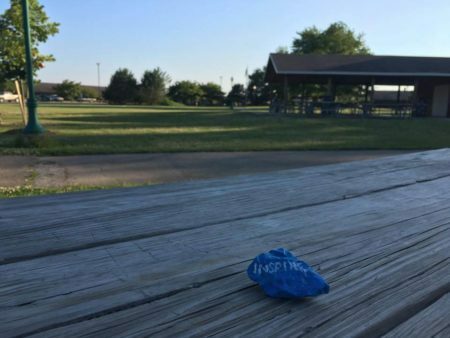 If you find one of our rocks please post a picture on our page, then feel free to keep it or re-hide it somewhere new for someone else to find! 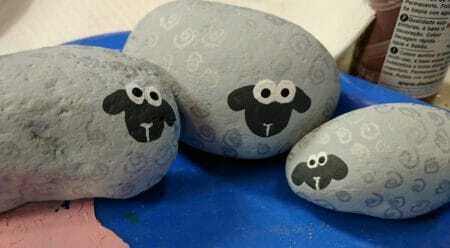 “Join us in spreading joy in our community through a simple and fun gesture, painting rocks! 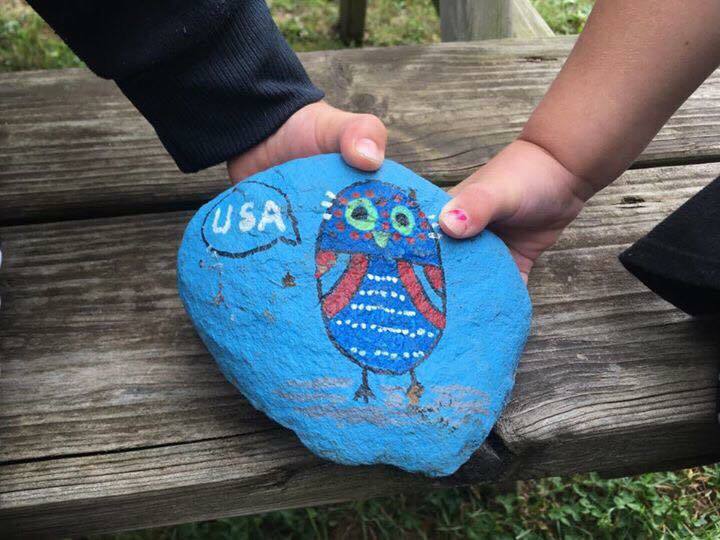 “We are painting rocks to “hide” around Waukesha County/Lake Country. This is a community-building group, started by the members of Reformation Lutheran Church, S39w32887 County Rd D, Dousman, Wi 53118. You can visit Reformation’s website at http://www.rlcwels.org/ Our name “Reformation Rocks” represents the initial work of the first 500 rocks and founders of this awesome activity, Reformation Lutheran Church, but our entire community is gladly welcome and encouraged to participate! “Welcome to the Sussex Rocks Facebook page! Our very own painted rock scavenger hunt. “If you find a rock, keep, re-hide, or replace with your own painted rock. Please post photo of the found rock on page. Looking to paint some rocks? Check out these upcoming events. 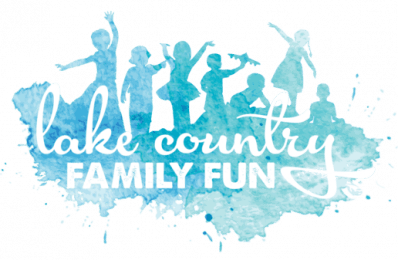 – Reformation Rocks Community Paint Party at Reformation Lutheran Church in Dousman on August 6th! 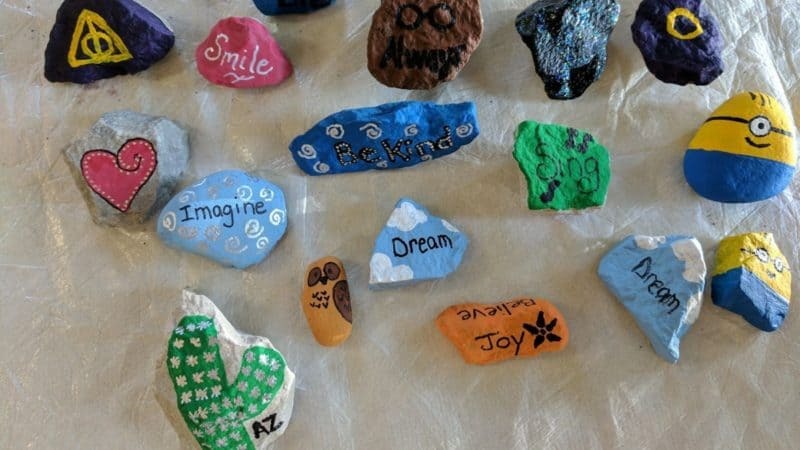 – Kindness Rock Project at the Mukwonago Community Library on August 8th!